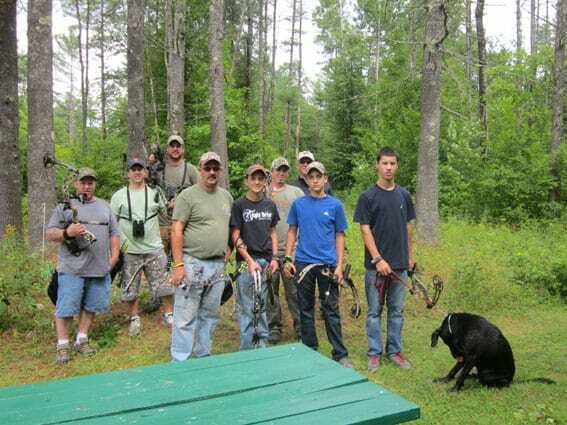 PITTSFORD — The Mendon Fish & Game Club held their annual 3-D Bow Shoot on Saturday, Aug. 16 and Sunday, Aug. 17 at the Mendon Fish & Game Club in Pittsford. At the event, 118 bow shooter enthusiasts tried their skill with the new Rinehart targets, and improved course layout. Several trophies were awarded to the bow shooters, along with prizes. The Mendon Fish & Game Club thanks everyone who donated to the event and club members that participated in the 3-D bow shoot.